Call our 24/7 mobile service day or night! Locked out of your car, home or office? Need a key or lock replacement? Our fully insured and licenced technicians are there for you! Repair garagedoors, bent tracks, broken springs , motors, opener remotes and more. Fast mobile service to your location day or night! With over 10,000 jobs performed last year we are equipped to handle your lock and security needs! FREE Home Alarm & Automation System! 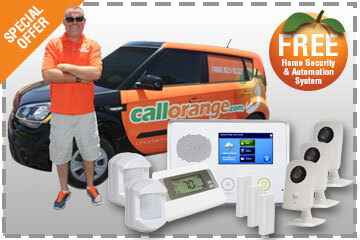 We are currently offering FREE equipment and installation of a complete home alarm security and automation system. This is a risk free offer. Contact us today for complete details. Protect your home, family and business with a professionally installed alarm security and automation systems. 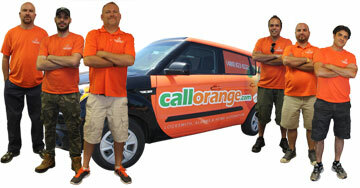 CallOrange.com - Fast & Professional Locksmith Service Nationwide! CallOrange.com provides 24 hour locksmith services nationwide. Locked out of your car? 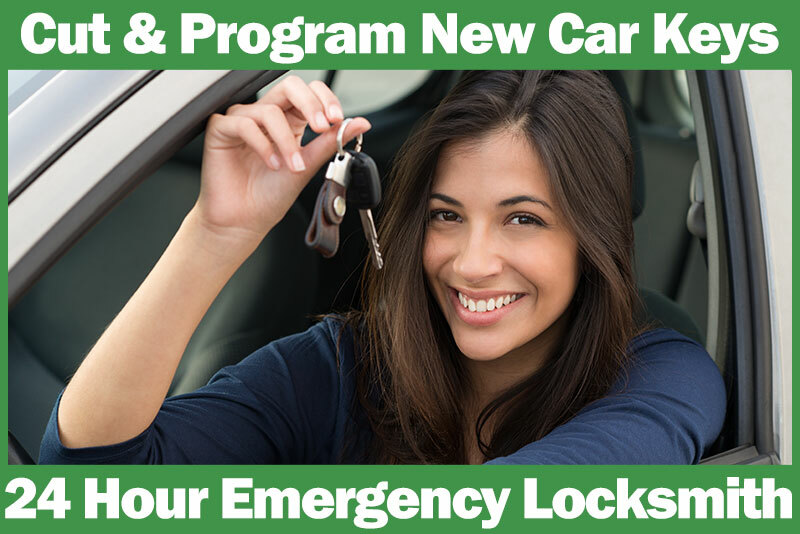 We provide emergency car locksmith services day and night, seven days a week. With a fast 15 minute response time* we can be at your location to open locked car doors, make new car keys, program FOB chip transponder car keys or make you duplicate car keys on-the-spot! We also provide home residential locksmith services. We can open locked home doors, install new door lock handles and deadbolts. We also offer garage door service and can repair your broken or stuck garage door. And, we can also install home alarm security systems with low monthly monitoring rates with no monthly contracts! CallOrange offers professional commercial and office locksmith service. We can rekey door locks, create master keys systems, open locked safes and cabinets. 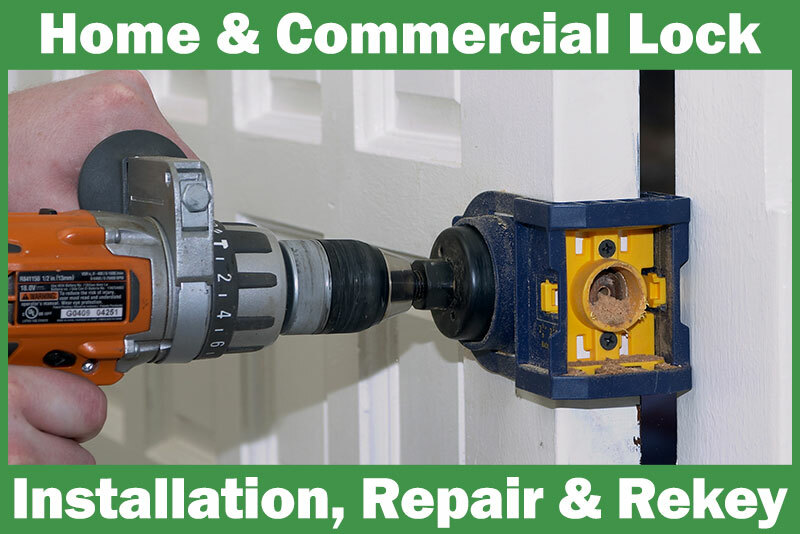 We can also repair or install new push-bar door locks and handles. Our mobile technicians are available day and night, 24 hours a day, seven days a week! 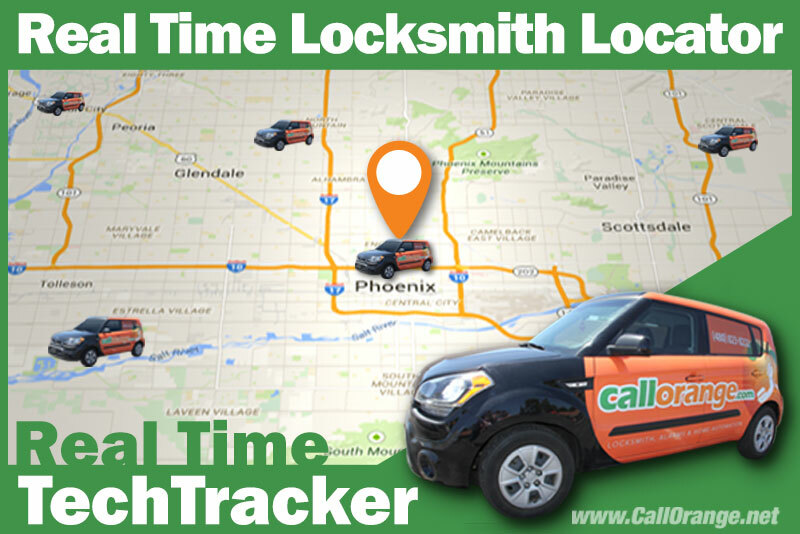 Our custom Real-Time Locksmith Locator app enables us to quickly and easily find the nearest qualified locksmith technician to your location. We have a 100% satisfaction guarantee! Call us toll free nationwide at (855) 722-1144! CallOrange.com is a promotion company that offers the most qualified and professional locksmith services nationwide. We provide a full line of state-of-the-art locksmith products such as safes, security products and services in both residential and commercial applications. Our aim is to offer the very best products and security services customers want and deserve. Our service techs are on call 24 hours a day, seven days a week, and available to help with any emergency security issue that can arise. Limited time offer! Complete home automation system including a color touch screen control panel, security camera, door and window sensors and more for FREE! We are also offering free installation. Click here for more details. Home monitoring ONLY $29.99 per month with NO Contract! 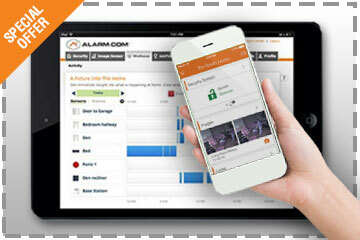 Live home alarm security monitoring for 1/2 the price of our competitors. Only $29.99 per month. Month-to-month service with NO ANNUAL CONTRACT! Mobile app for your smartphone and tablet is also available. Click here for more details. Our locksmith technicians are available day & night! Our professional locksmith and security technicians are available day & night, seven days a week nationwide. 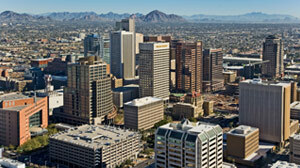 Call us 24/7 and we can be at your location within minutes to assist you. Satisfaction guaranteed!